Adelaide Generator Hire from National Pump & Energy (NPE) who are a specialist Australian Generator Hire & Sales company with a pump, generator and compressor hire branch in Adelaide. 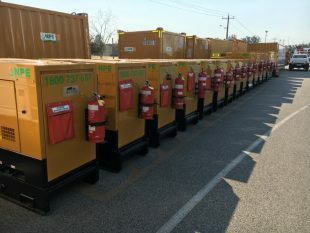 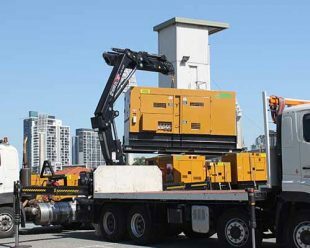 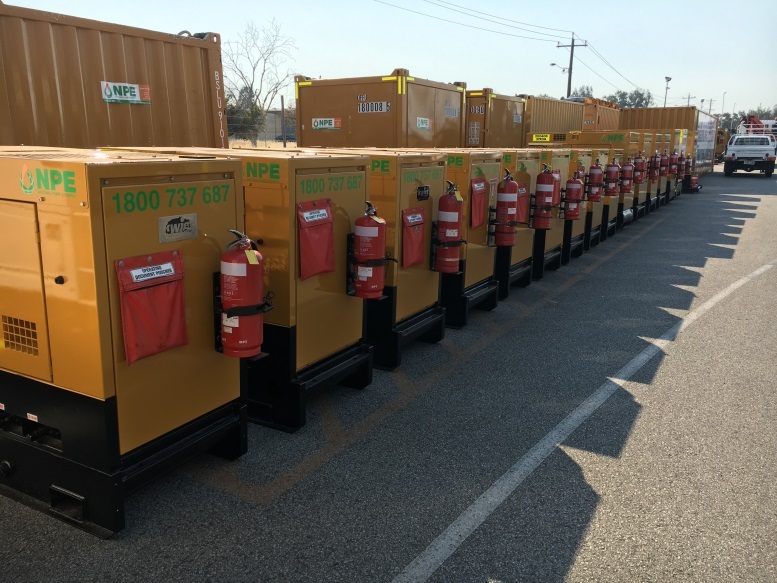 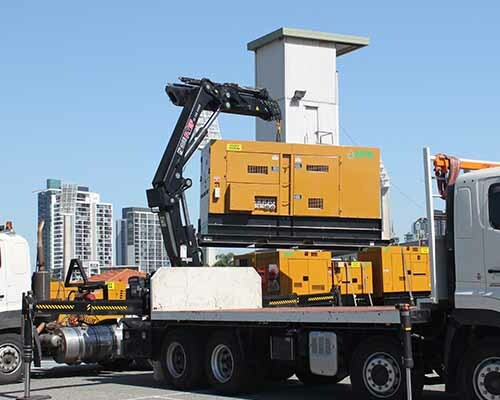 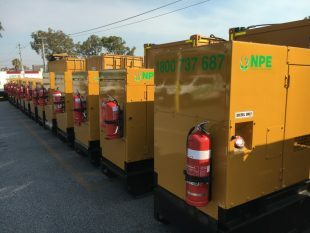 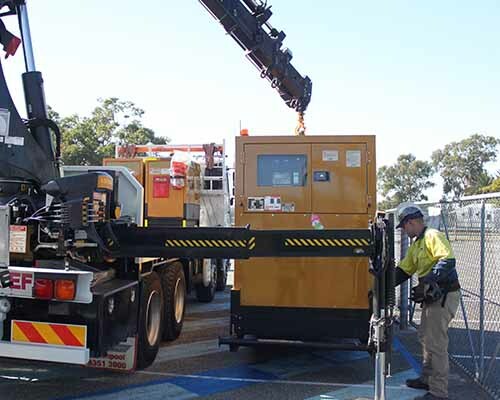 Generator Hire from National Pump & Energy (NPE) who are a specialist Australian Generator Hire & Sales company with a hire branch in Adelaide, South Australia. 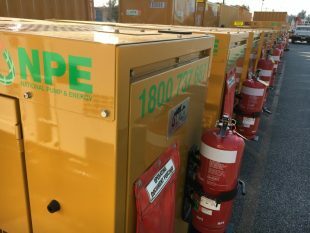 Because we have a specialist Adelaide Generator Hire team of power experts, not only are we are able to deliver leading generator brands and competitive prices for generator hire in Adelaide and throughout South Australia, we can offer complete generator hire packages, including system design, supply, installation and commissioning. 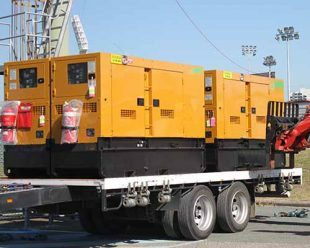 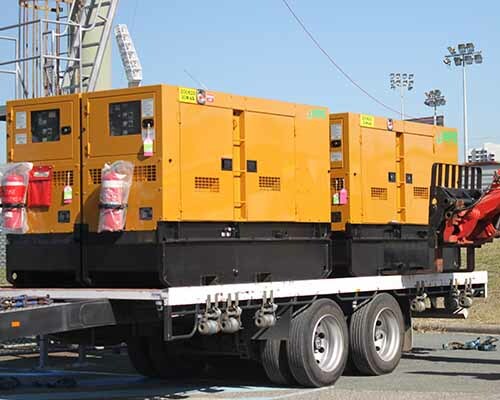 We have supplied generator hire solutions in Adelaide and around Australia.